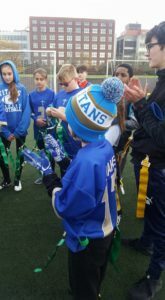 Formed in 2016, the Titans have been running flag (non-contact) American Football session for boys and girls aged 8-16 on a weekly basis. 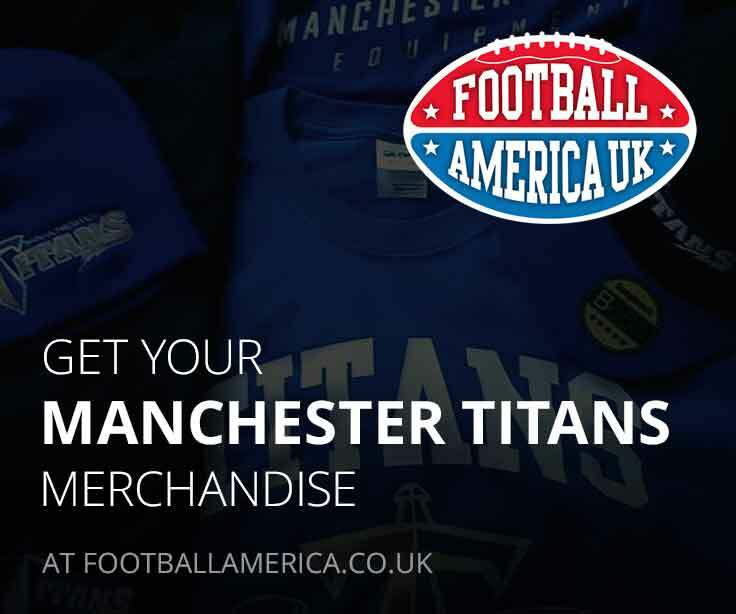 The creation of these teams meant that the Manchester Titans became the first club in Great Britain to have teams competing in every competition offered by BAFA – the national governing body. 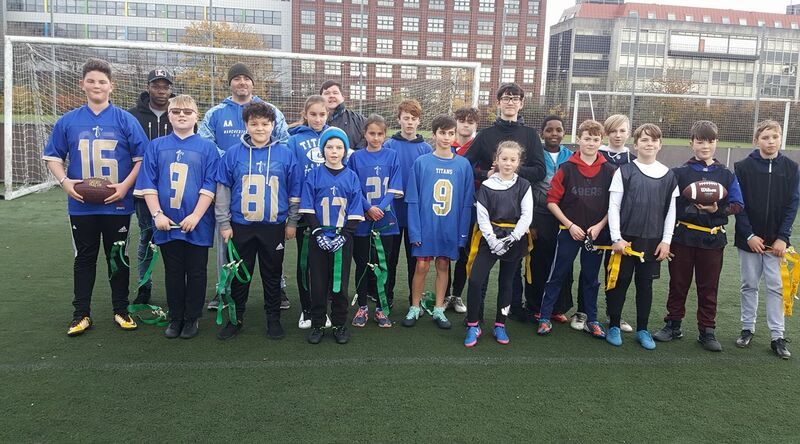 This was brought to the fore in April 2018 when both our U17 and U12 flag teams entered their first competitive tournaments. 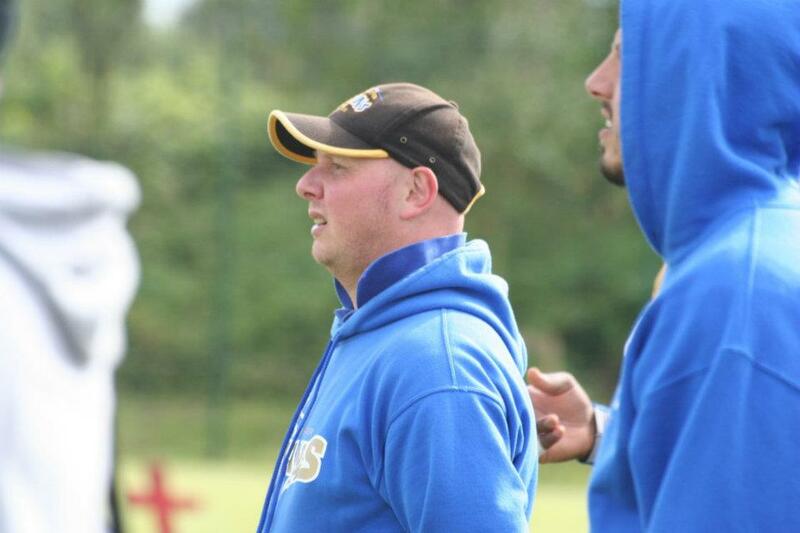 Training session take place every Saturday from 12:00-14:00 are a run by our qualified and friendly coaching teams. New players are always welcome to come and join, all you it to turn up! 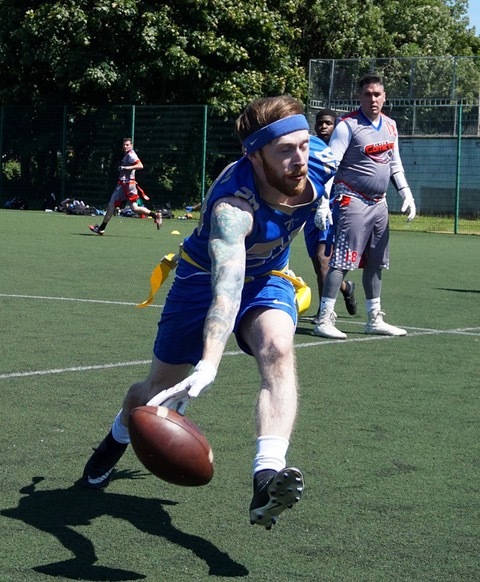 Flag American Football is a non-contact version of the sport that allows younger children the opportunity to try out the sport and learn the key skills while having fun. 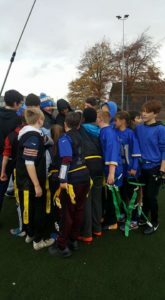 Our flag teams feed into our Adult and Women’s Flag team’s (both 16+) and our U17 and U19 contact teams.